As we've received Christmas cards this year we've been hanging them around our pantry door. I love to display the cards we've been sent. It makes me feel so loved to see them all taking over that corner of our kitchen! But it's almost time to take them down and I need to decide what I'm going to do with them. 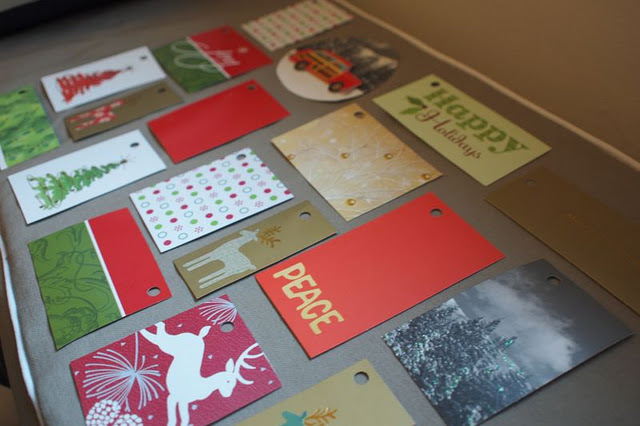 I've searched the web and found some great ways to use up all those lovely cards we've received over the holidays. 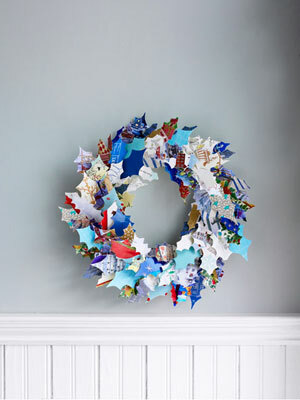 Why not create a lovely Christmas card wreath? Or make a simple bunting from those recycled cards! I absolutely *LOVE* this idea! 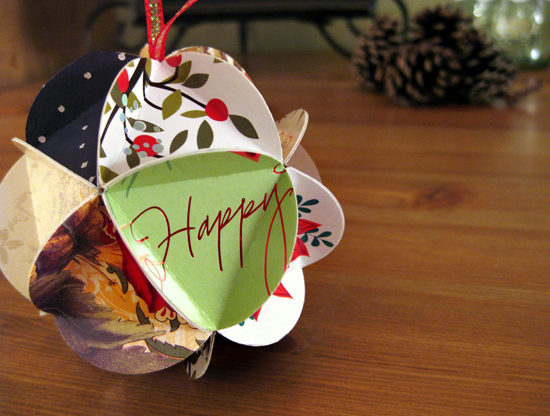 This recycled greeting card ornament looks fairly easy to make and is really cute! Or you could turn cards from this year into sweet gift tags for next year! What do you do with the cards you've received once the holidays are over? I received a ton of Christmas cards this year, but 95% were photo cards from Shutterfly. What do you suggest doing with those? create a phone book for littles or just punch a hole in them and make a small booklet for you kids to meet friends and family. I recycle most of them ~ even some with pictures! I keep only those that are really sentimental - such as the one my 96 year old grandmother signed. Also, some children's charities will take old cards & use them for holiday crafts. Doesn't hurt to check around and see if they can be put to good use somewhere else. I keep all of my cards and put them in a scrapbook. I have lost so many people (late in life baby) and to look back at cards I have from them are priceless. The photo cards are put in a scrap book that I started just for that purpose. I pack it away with the Christmas decorations so it's easy to find next year. I've made gift tags with cards. I also work at a preschool and I trim them up, take them to school and the kids glue them on paper. They love that. I love the banner, even for photo cards, it could be reversible too! I saw on a blog that someone took them and punched a hole in each and put it on a big ring and used it as a little coffee table book. It'd be cute to do that every year and but them in a cute basket or something. I like to cut them up and make new "collaged" Christmas cards for another year. Unique ideas. Very nice to make a garland. I make some new old Christmas cards. For the new year. 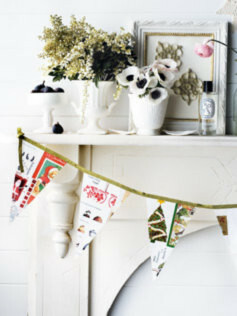 Loving both the decs and the bunting. 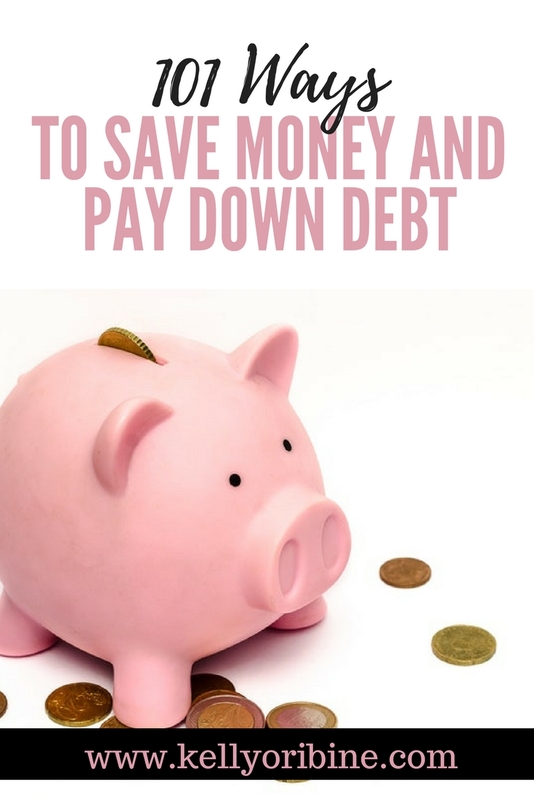 Great ideas to you them up. I have a Christmas Scrapbook and so all our photo cards and regular cards go in there! It's fun to see different families grow throughout the years! I love it and my kids love to see how their friends have grown! For those cards that have pix on both sides (say from Shutterfly) I use photo corners in the scrapbook so that I can take it out and look! Kind of a different idea -- you could send them to St. Jude's Children's Ranch. They recycle them, and the children there make cards out of them to sell to raise money for the ranch. Mod Podged them to a sturdy cardboard box with a lid and did the same inside the box with some of the personal notes people wrote us. We will use the box to store ornaments, but it would also be cool as a reusable box in which to give gifts. After Christmas is done, I want order, minimalism, and my space back, so the go out, but as I take them down, I pause and say a prayer for each sender's family in the coming new year. It allows me to let them go without any guilt! I have always used Christmas cards to make gift tags for the following year, but the pickings get slimmer each year as more and more people send photo cards. The wreath and bunting are beautiful. I also really like the ideas shared in the comments about using the photo cards as a basis for prayers for those families in the new year. I just love your suggestions! Thanks for some great ideas! I keep mine in a basket and then my children and I pick one a day and pray for that family. Then I usually throw them away but I like the ideas you have give so I may be keeping them after we pray over all of them.. I bought a metal ring (that opens up) at the office supply store. 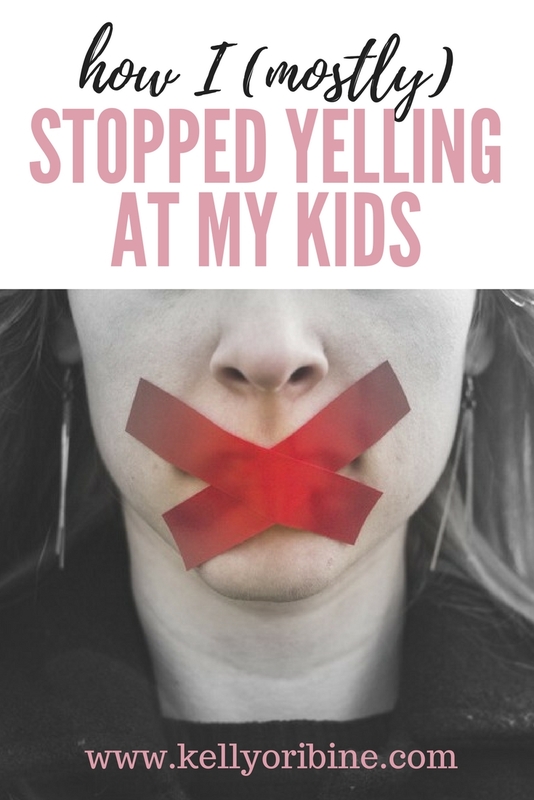 I punch a hole into the cards that have pictures of children, grandchildren, etc., on them. I put them on the ring and then put the ring on the coffee table. Friends and family really enjoy looking at them. I packed up today and wrote 2011 on the back of the stack of cards and packed away. Will be fun to watch how the families change from year to year. I send mine to St Judes ranch as I know I will never really make some of the cool ideas out there! Thank you for the great ideas. I agree with the minimalism. I will look each of them over and think of the family and send them our best for 2012. I will save 15 cool ones - that match - and maybe do a bunting, Maybe the wreath, The tags aren't as great because it often clashes with the already wrapping paper. recycling brown bags as a wrapping paper and putting gar cards on seems like a good idea, but when I tried to wrap in paper bags, it was stiff and difficult to work with. It also got me wondering about if it were more wasteful to repurpose a brown bag instead of using is again as a brown bag. St. Judes - GREAT OPTION! Thanks all! I make a quick scrapbook layout by punching out a small part of each card we've received & adhering them to cardstock. I've been doing this since 2005 & I love looking back at them. Here's a link to 2010's blog post with links to them all. BTW-I love all the others ideas here! Thanks! I have read all through the comments to see if my idea is there. I simply cut off the picture part of the car (this is for NON photo cards) and save them for next year as box decoration. I MUCH prefer this over bows because the box is still flat. When you put wrapped boxes under the Christmas tree the bows always get flat and misshapen so why waste your money on them? Use the various pretty pictures from the cards you've received over the years? I watched my mom do this as a child and now I do it as an adult. I have a Christmas Card Tree. I punch a hole in the corner of the card, bought twine from Michaels, along with some charms to attach, tie the twine and charms thru the hole and hang the card to the tree branch. I keep the cards in a basket and put them away with the rest of my ornaments every year. I love that they have become part of my Christmas decorations, and every year, that tree is filled out even more. Thanks for your site. I found it on Pinterest! 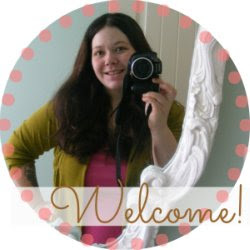 Your ideas and your blog is so helpful. Hopefully someday, I'll be posting some of the stuff that I make on my blog from your blog!! I absolutely LOVE your hooded carseat blankets!!!! LOVE!